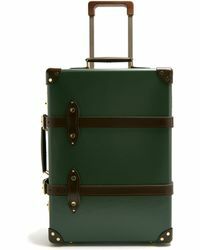 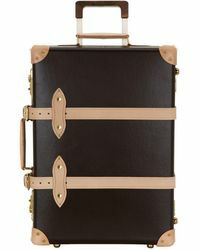 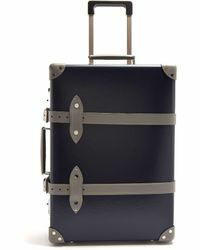 Producing luxury handmade luggage since 1897, British heritage brand Globe-Trotter is the label famous for crafting Winston Churchill's briefcase. 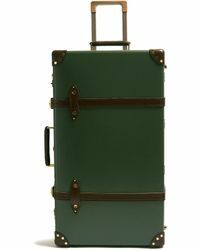 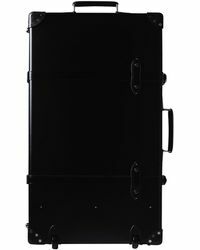 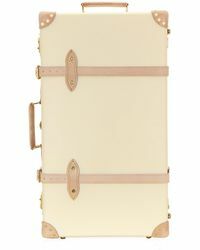 Boasting a 10-day turnaround time for each piece, Globe-Trotter sticks to the same tried and trusted methods of production since its inception. 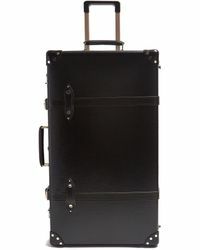 Renowned worldwide for producing lightweight and incredibly durable luggage, Globe-Trotter is perfect for the modern man on the go, whether you're taking a short break or making an international trip.